Both Cllr Salma Yaqoob and Cllr Mohammed Ishtiaq (Respect) have been working closely with Larches Park Residents Group recently to help them improve their local neighbourhood and regain confidence in the use of their local park. Larches Park has been one of the areas that was left neglected for many years and had got pretty run down. Parents didn’t feel comfortable bringing their kids there until now. More here. 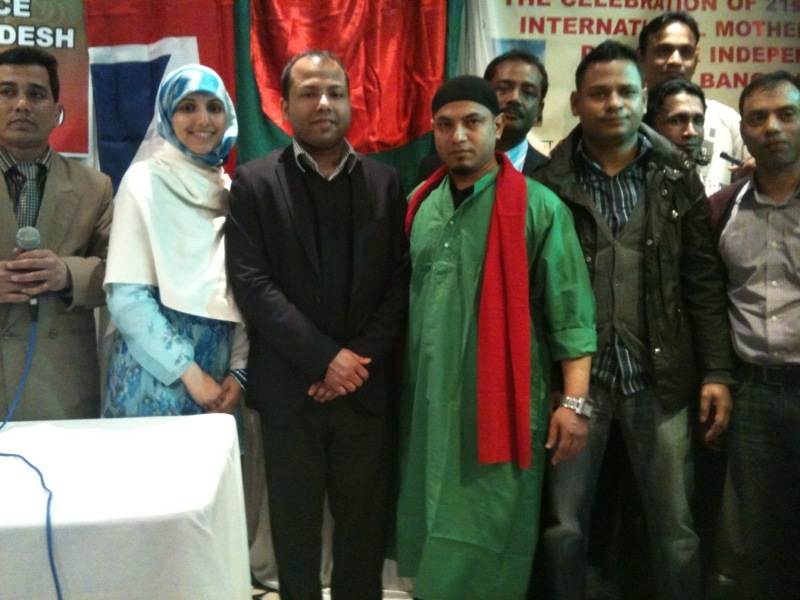 Birmingham’s Bangladeshi community invited Cllr Salma Yaqoob to the Bia Lounge in Small Heath to celebrate Bangladesh Independence Day. The event also marked International Mother Language Day in celebration of Bangla being the country’s national tongue. More here. 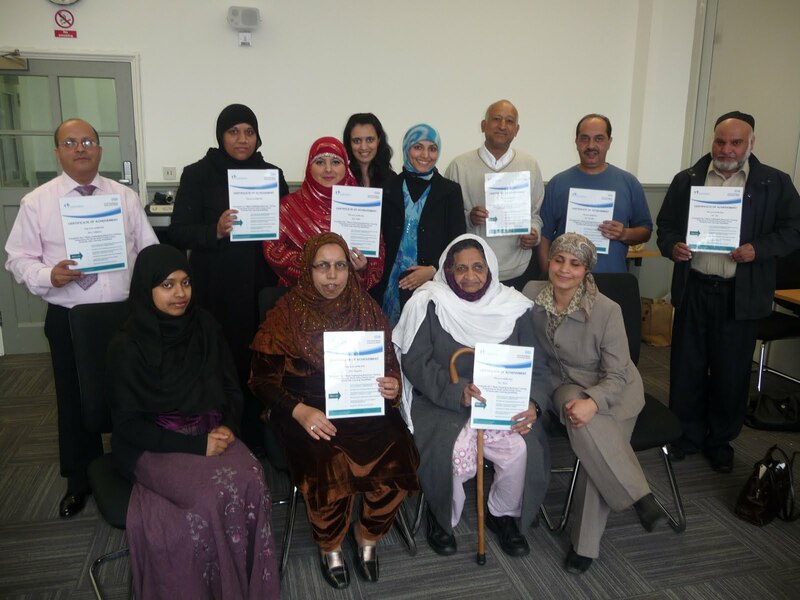 Salma was invited to present certificates to carers of family members of who disabilities. They had completed a seven week course organised by South Birmingham PCT in which they learnt more about understanding and coping with autism. More here. 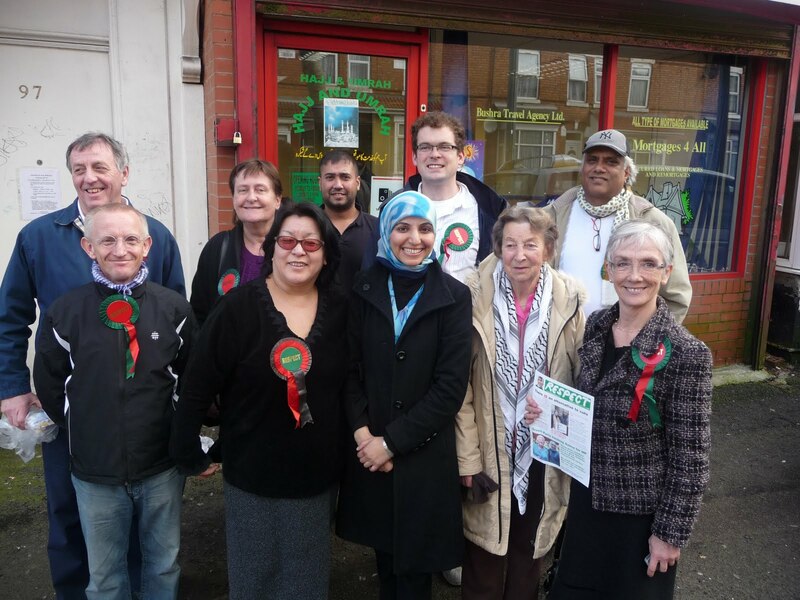 Members of Bristol Respect and other supporters came to Birmingham to help Salma Yaqoob on her election trail to help her become MP for the Hall Green constituency. 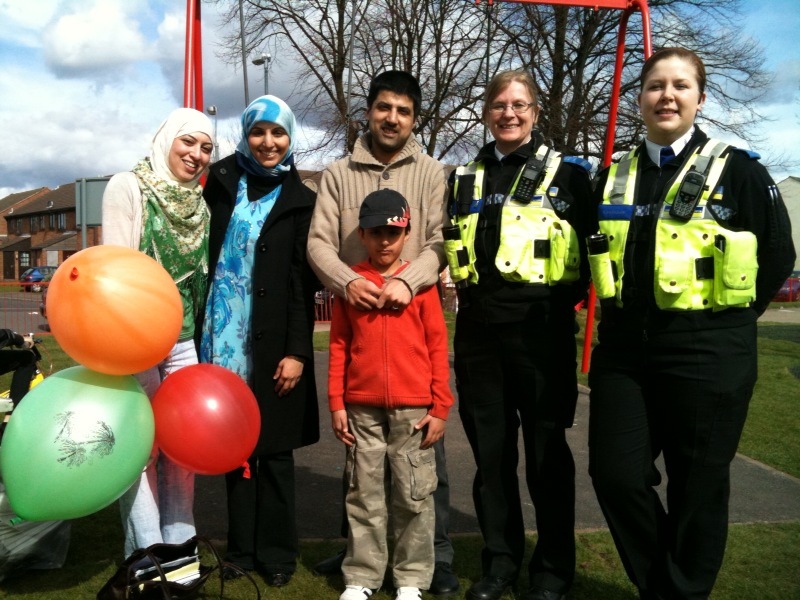 They joined her with leafleting and met with members of the community. More here. Desi Donors have been set up to encourage individuals of south Asian origin to join the national Bone Marrow register to help those in need of a transplant. 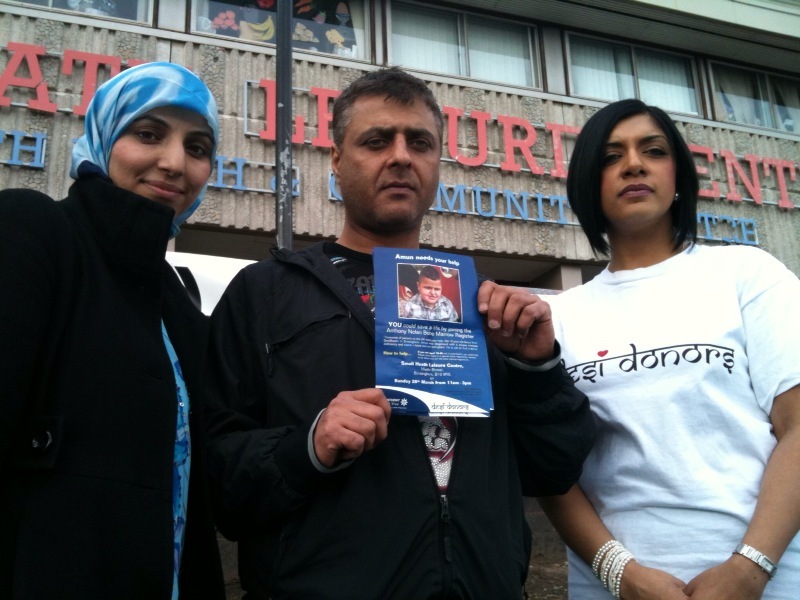 Working with the Anthony Nolan Trust, Desi Donors have been actively campaigning to save the life of young local school boy Amun Ali. 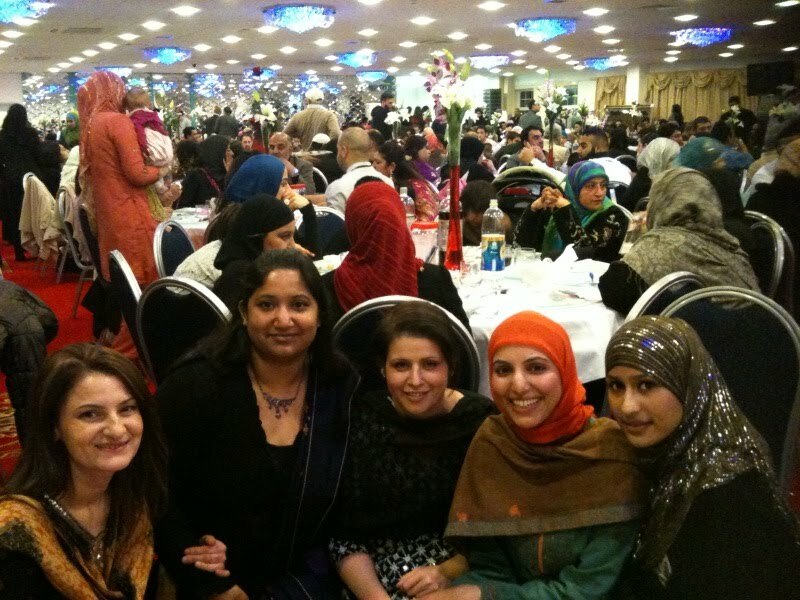 Salma joined the drive in Small Heath, Birmingham and registered herself with over a hundred other volunteers. More here. Crystal Plaza for orphanages in Pakistan. About 600 people were present. Jannat al Ferdous, founded by Shamim Mahmood and family friends, have set up four orphanages in the last five years, helping over 800 Pakistani children. More here. The Salma Iqbal campaign team has been in full gear this weekend with volunteers canvassing for the Springfield Respect candidate. With the local elections looming on the 1st of May, campaigners and friends have been rallying support amongst local residents in Sparkhill and surrounding areas. 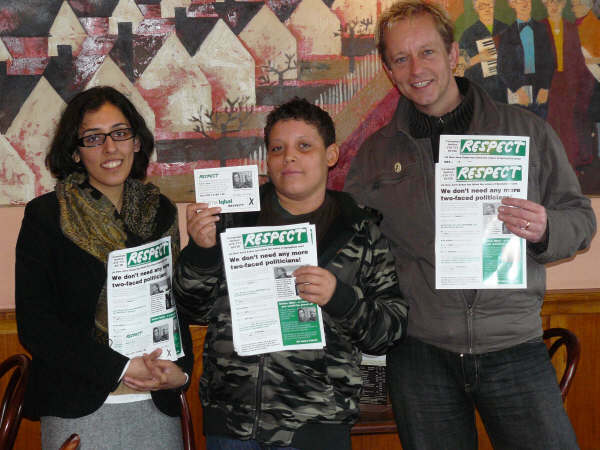 A new newsletter outlining Respect’s commitment to safer streets and communities in the city has been distributed, highlighting Salma Iqbal’s aims to improve car parking in local neighbourhoods, encourage cleaner streets, campaign for better youth provision and reinforcing her opposition to the ‘Red Route’ in the area. “Campaigning is a vital part of the election process. Local residents need to know what we stand for and how we hope to represent them before they vote in May. I didn’t see many other parties braving the weather and meeting the residents of Springfield as we did today, and that’s because I believe we have a commitment to raise their concerns and make their voice heard by the council,” explained Salma. “In the streets canvassed we got positive responses from the overwhelming majority of people despite the appalling weather,” added father Mark.